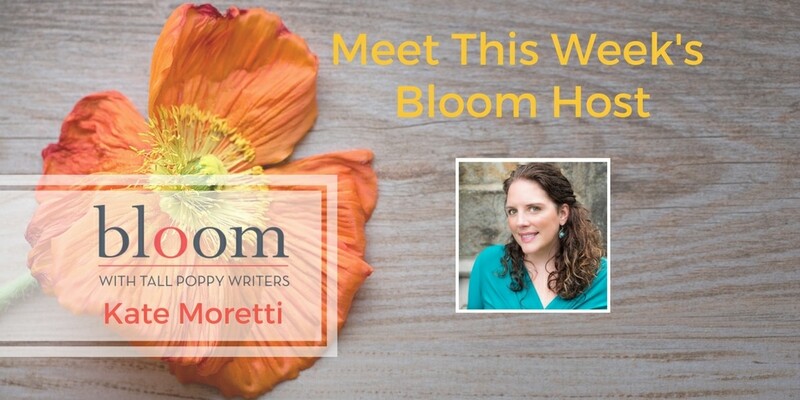 This week’s Bloom host is Kate Moretti. 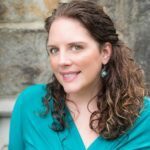 Kate’s latest novel, IN HER BONES, came out last week, so she’ll be talking about her release week, life as an author whose book just came out, sharing some of her favorite recent reads in a giveaway and playing a few fun games! Don’t miss it.